The inception of Anomolaic Press began in early 2014, when I was helping a group of William Gay's friends and admirers prepare what was to be the first manuscript of posthumous writings, This Ride's Not Over Yet. Our original intention was that we would publish the book ourselves under the imprint Anomolaic Press. During this time I created the two-headed whippoorwill image and Anomolaic Press logo. The manuscript was shelved when Dzanc Books voiced interest in purchasing the rights to Little Sister Death and The Lost Country. 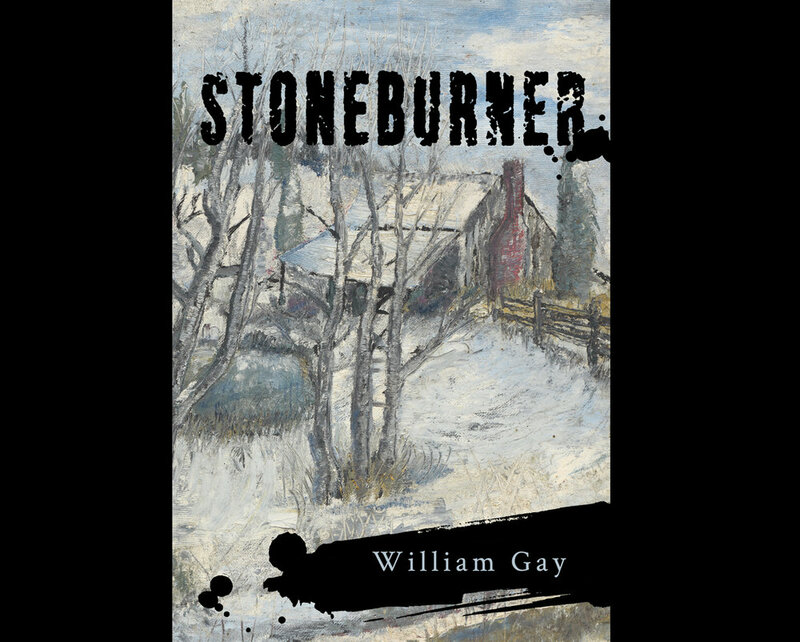 The manuscript of Stoneburner has been completed for some time, but it was necessary to explore all the publishing options with different presses. In the end, we decided to release the book ourselves, and resurrect Anomolaic Press. In doing so, it will ensure several points: we have absolute editorial control, the book looks and is printed they way we think William would want, and most importantly, control over all profits so that they may go to William Gay's family. The word anomolaic was a favorite of William's, and appears in several of his writings. We thought it an appropriate name for our press, as well as a tribute to the man himself.